God can use any church, big or small. At Ocean State Church of Christ, many came and went; the church grew bigger and then smaller and then bigger. Many came on a One Year Challenge. Through it all, Jimmy Allen reminds us that God’s power works despite our weakness so that He can be glorified. Apparently, in Rhode Island, God believed we had too many men and women. If we’d had more money and staff and better facilities, would we have boasted or at least looked at our own spiritual strength? Jesus wouldn’t let that happen. Now, if anything good would happen, it would have to be said, “HE DID IT.” And he did. This week’s Monday Music comes from Germany. We have a great OYC site in Berlin! From Dr. Henry Cloud and Dr. John Townsend’s How People Grow. The best way to think about the Holy Spirit and growth is to think about a moment-by-moment relationship of dependency on him…But all this happens in an “abiding” sort of way. We yield to him and follow. We open up our hearts and beings to be “filled” with him. We ask him to invade all that we are and to work in us. 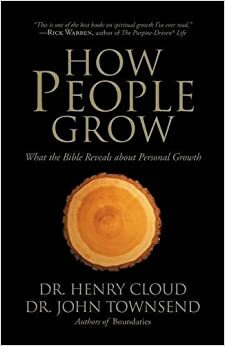 In a sense, we give ourselves to him as we live out the life of growth. Great missionaries can also come in groups! 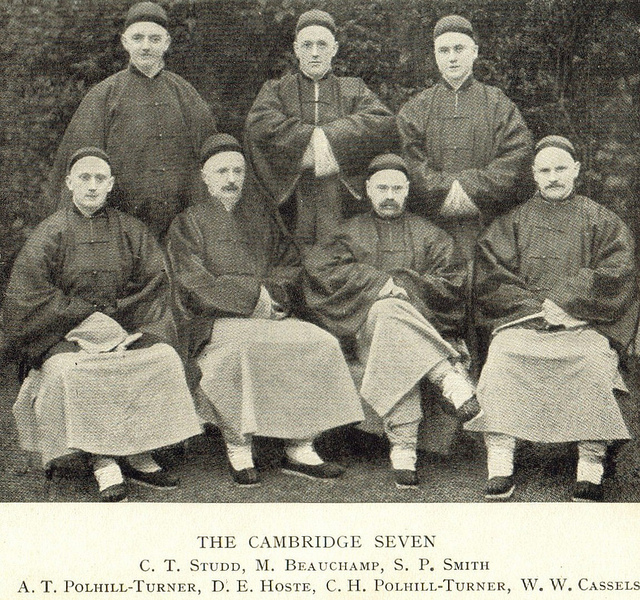 The “Cambridge Seven” were a group of seven men who gave themselves to evangelising in China. While we would not agree with all that they taught, they are an example of how the Great Commission won’t be finished by a single person, but by grace and God driven group effort. When these seven young men yielded their lives to Jesus, they didn’t runaway to a cave and become monks. They didn’t shut their mouths and become quietly self-righteous. Instead, they continued to struggle and grow in love for Jesus and for others. They made the most of their situations for the sake of telling others about their Lord and Savior Jesus Christ, even though their individual positions meant nothing to them because of the joy and meaning they had in Jesus. Keeping your options open? Bruce Wydick challenges Millennials to think of decisions in terms of their option value, rather than in terms of keeping their options open. First, a larger sense of calling on our lives creates the foundation for commitments. What allowed Elisha to burn bridges to his past was commitment rooted in a deep sense of calling. We discern God’s calling on our lives through a consistent life of prayer, devotion to discipleship, and pursuit of wise counsel. This is an edited version of the longer original video, which can be watched in its entirety here. Karl Vaters reminds us that the size of a church does not determine its success. The answer to that question is not found in buildings, budgets or butts in the seats. It’s found in the simple, two-part formula for success laid out by Jesus himself. The Great Commandment and Great Commission. Are we loving God? Loving each other? Making disciples? Sharing our faith? Any church that’s spending its time doing that instead of obsessing over budgets, building projects, making a name for the pastor, petty infighting and the like, is a successful church. No matter how big or small it is. Check out this infographic summarizing the book of 2 Chronicles.